Join us in our weeklong celebration of Wolfstock 2012. Homecoming officially kicks off on Wednesday, September 19, from 12 pm to 2 pm on the Academic Mall where you can enjoy music, carnival booths, an Apple Market, pep rally led by Stony Brook Cheerleaders, meet the king and queen contestants in the Homecoming Court and take part in the Fire Safety Fair. On Thursday, September 20, support your favorite candidates for king and queen or just come out for the Creative Explosion talent show, where your vote helps decide the winning contestants, 7 pm at the SAC Auditorium. 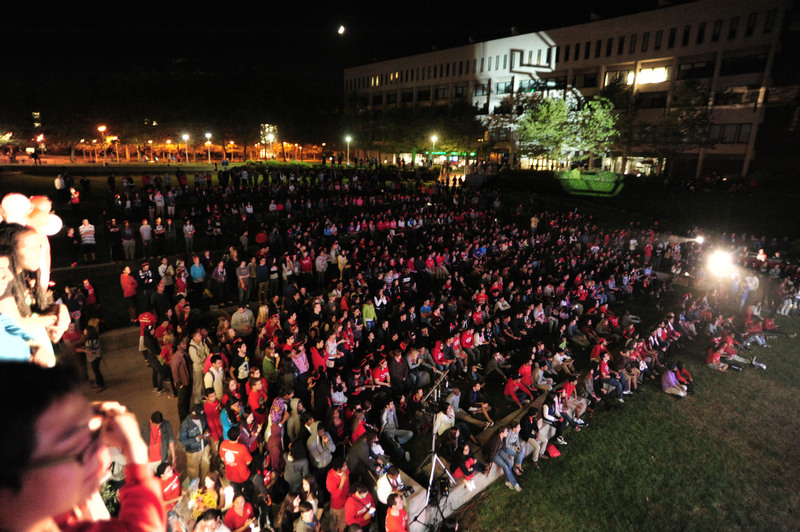 Student groups and organizations get to show their Stony Brook swagger on Friday, September 21, with live musical and dance performances at the Seawolves Showcase, at 7 pm at the Staller Steps. Applicants must read the Seawolves Showcase and Banner Competition Official Rules and submit the registration form to be eligible to enter. On Saturday, September 22, from 3 to 5:30 pm, enjoy music by provided by 94-X FM at “Long Island’s Biggest Backyard Barbecue” under the tents while your children play carnival games and bounce in the Kids Zone at Wolfstock Village. Then head on over to LaValle Stadium at 6 pm and watch the Seawolves football team take on the Colgate Raiders. 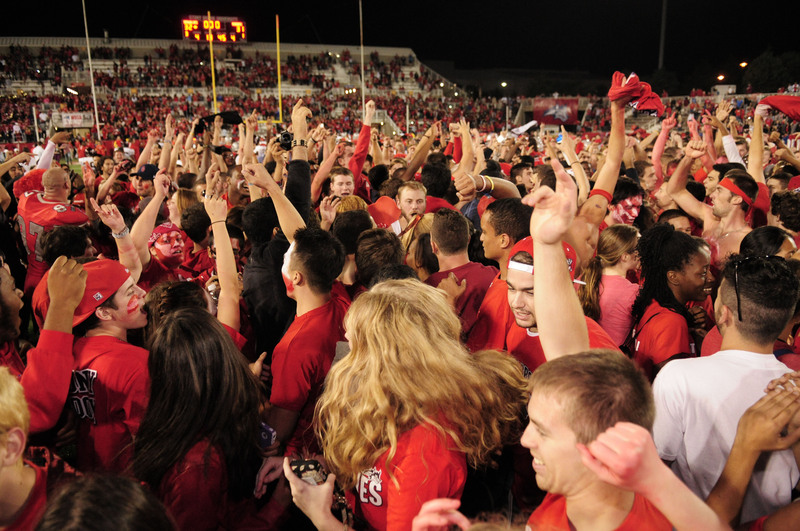 Get your red on and cheer the Seawolves to victory. There will be free game admission for students with SBU ID. Stay for fireworks following the game. Pre-register online for a chance to win an iPad. The deadline for pre-registration is September 20. For a complete list of Homecoming events, ticket prices and special money-saving offers on merchandise available during Homecoming week visit stonybrook.edu/wolfstock. Tickets are limited. To get your free tickets (limit 4 per family) you must RSVP and attend the pre-game. 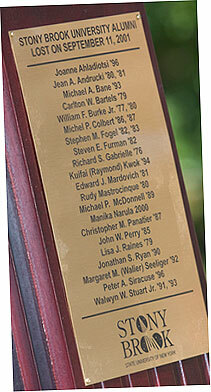 To RSVP, contact Janet Masini at alumni@stonybrook.edu by Noon on Friday, September 14. Tickets will only be available for pick up at the pre-game gathering. For questions, please call: 631-632-6330.